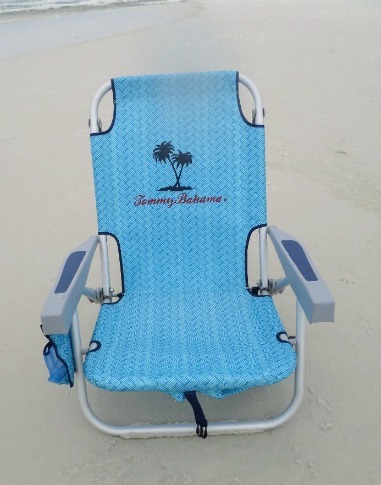 An aluminum beach chair is one of the most practical and most popular of all portable beach chairs. There are many reasons for this – they are easy to find and the metal is weather resistant making them a durable and practical choice. 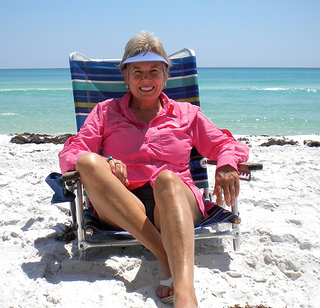 Another reason people love an aluminum beach chair is the portability. The lightweight material makes it easy to take your chair with you where ever you go. The weight of an aluminum chair varies from around 3 lbs to 12 lbs. They fold up easily and compactly. Most aluminum beach chairs now come with carrying straps or straps that allow you to carry it on your back as a back pack. Almost every beach experience requires some kind of walking and carrying of your beach gear - whether it is from your car, the condo or beach house and when you can carry your beach chairs on your back, you now have your hands free to carry all the other beach gear. This chair from Amazon can hold up to 500 lbs. A comfortable feature includes the ability to recline in 4 positions. The aluminum frame comes in different thicknesses and a more heavy duty aluminum frame is available for those who need some extra support :). Usually the description of the beach chair will state how many pounds it will hold. All beach chairs have weight limits. It also has a larger seat space than other beach chairs measuring 23' wide x 22" deep. Not too low to the ground which makes it easier to get in and out - it sits at about 16 inches from the ground. Nice wide arm rests measure 4" on each side. What makes this chair so sturdy are the steel tubes that reinforce the aluminum frame. These beach chairs come as high back chairs such as the one pictured above. 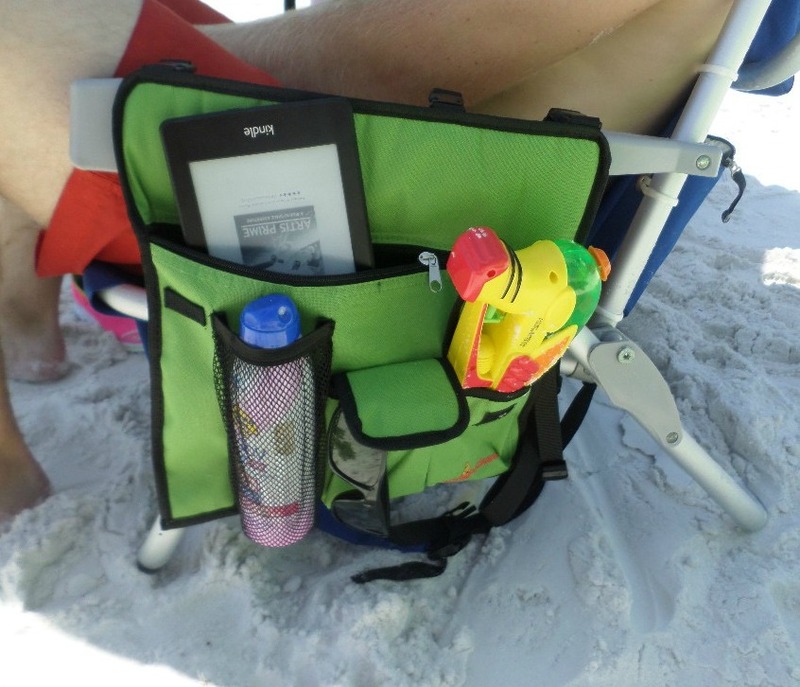 That's not the only feature that makes this beach chair a winner. It is lightweight, has a large pocket for a beach towel, a head pillow and the ability to recline. There are the very low to the ground type perfect for lounging on the beach, taller versions great for sitting around a table, full body loungers for sunbathing and everything in between. These portable beach chairs fold up which means they don't take up much space when not in use or when traveling, and they are inexpensive enough that everyone can have their own beach chair. 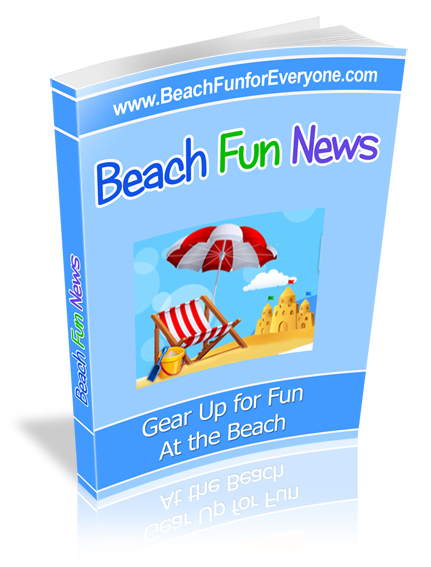 Who gets excited about a beach chair? Me... and my daughter who wanted a new beach chair for her Christmas present. 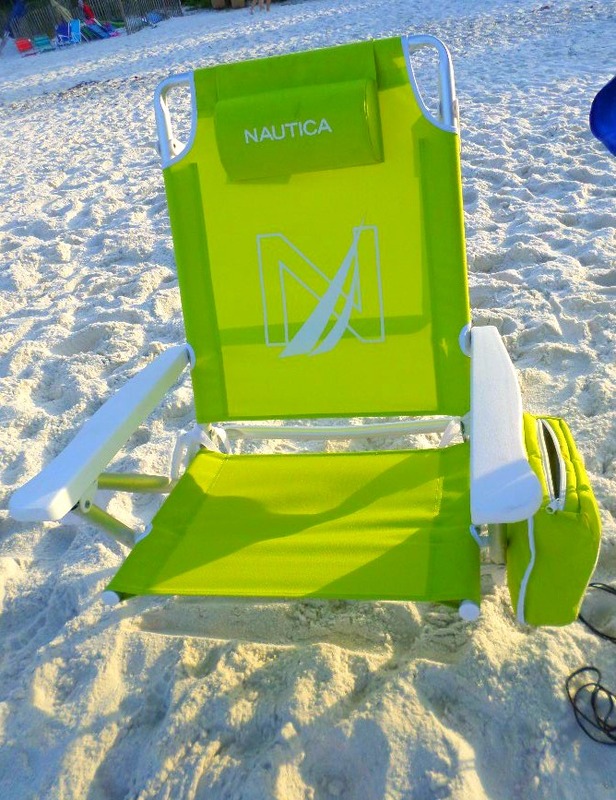 Anything lime green gets my attention - but most people like this Nautica beach chair because it has 5 reclining positions. It holds up to 300 lbs and sits about 9" from the ground. Made of light weight aluminum, it also features this insulated zip top cooler that is easy to access on the side of the chair. Put your favorite drinks in there to keep them cold and rest your head on the comfortable headrest. While many aluminum beach chairs are adding side pockets, there still aren't enough for me. That's why I got this handy accessory that attaches to the arm chair. 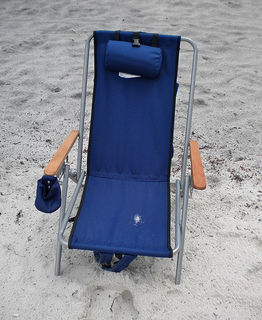 Made of heavy duty water and weather resistant canvas it attaches to just about any beach chair. A nice deep pocket for a water bottle or sun screen, a smaller pocket for my cell phone and a large pocket for my Kindle Paperwhite. 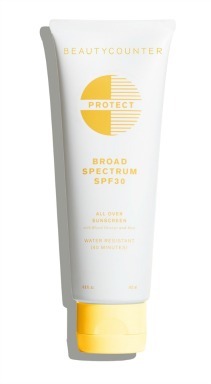 Easy to put on and take off, keep your stuff handy and off the sand with this beach accessory. An aluminum beach chair is built tough and offers many features and styles to fit every budget, body type and beach experience.